Rejuvenating ultra-efficient formula that fights the effects of the skin’s hormonal imbalances on women aged 40+. 50 ml. Compensates the damaging effects of hormonal imbalances in the skin. Fights the ageing process in tissues, accelerated during menopause. Balances and re-densifies the skin while strengthening the cellular structure. Main ingredients: Iris and Red Clover Phyto-hormones, Hydroxan, Cegermil, Moist 24, Liposiliol C.
Apply morning and/or night on cleansed face and neck, avoiding the eye contour. 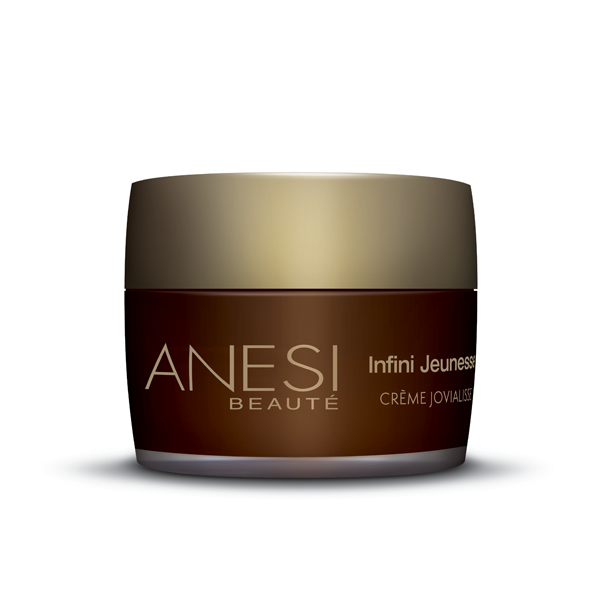 Product ID: 114 Categories: Anesi, For the Face, Anti Aging. During pre-menopause. Hormone (estrogen and progesterone) production drops and the signs of ageing are more obvious especially on the skin. It becomes thinner and lacks elasticity and tone. It also loses its ability to retain water, getting dryer and more fragile. Wrinkles get deeper. Cell production also slows down and the skin lacks luminosity. To fight these effects and bring back its glow Crème Jovialisse was developed to re-densify the skin, rebuild support fibres and reduce water loss. 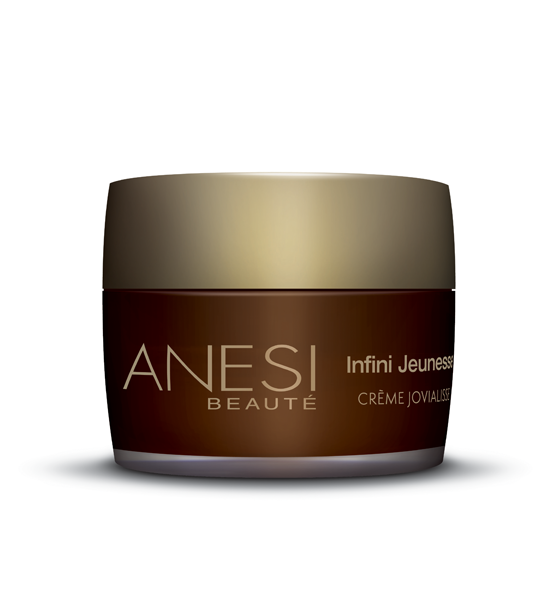 Wrinkles are stumped, the face is toned, and the complexion regains its luminosity. Fights against skin dryness and tone loss. Preventing the formation of age spots. 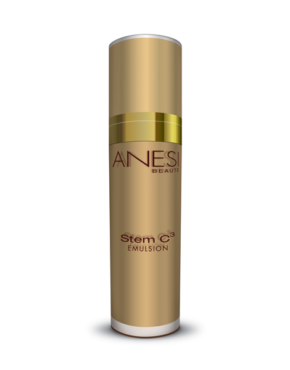 Strengthens the internal structure of cells and rebuilds support fibers such as collagen and elastin. Balances the skin’s essential functions to prevent and treat chrono-ageing. Defines the face while toning the skin. 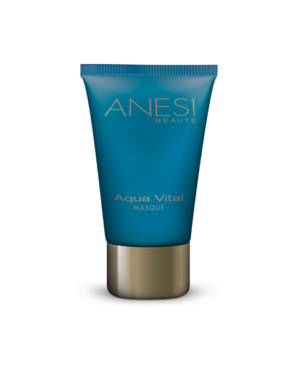 Its non-oily comfortable texture, rich in active ingredients provides an instant feeling of wellness. It adapts to all skin types aged 40 and up, when hormonal changes take place in a woman’s life or during hormonal unbalance such gynecological surgery processes.